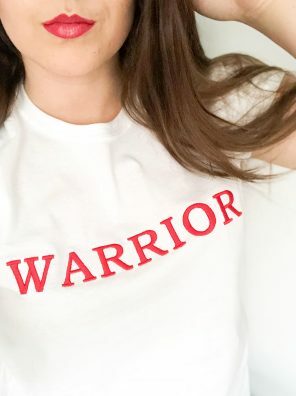 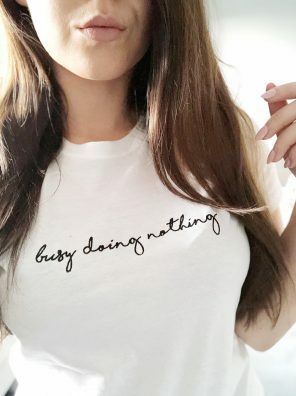 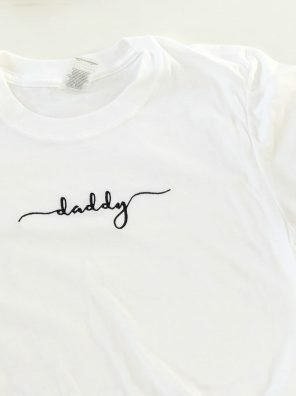 We all know you’ll most likely wear this t-shirt when you’re rushing around the house doing a million and one jobs, but we can dream about doing nothing, can’t we? 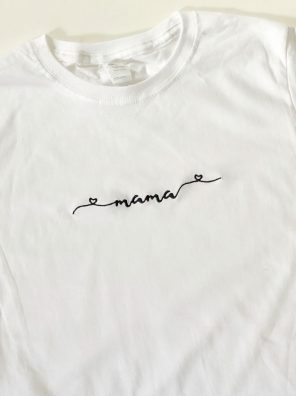 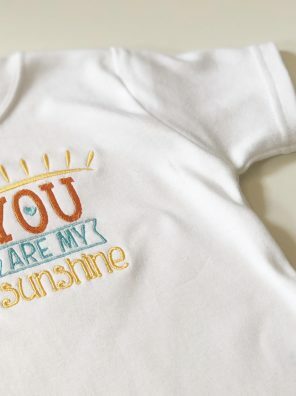 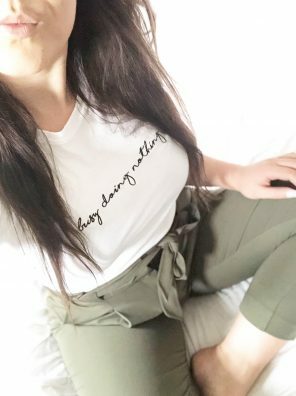 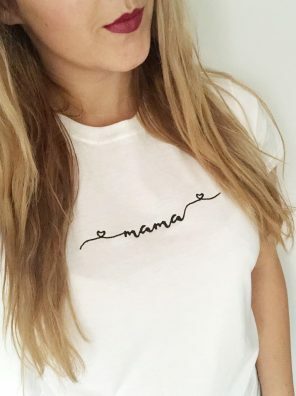 Jeans and a comfy tee is the ultimate mama outfit, so with that in mind, we’ve created the perfect T-Shirt for all you amazing mama’s out there. 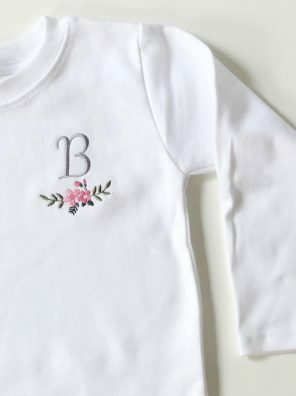 Dress up or down with ease, make it your own by changing the colour of the text and wear with pride knowing you’re bossing motherhood! 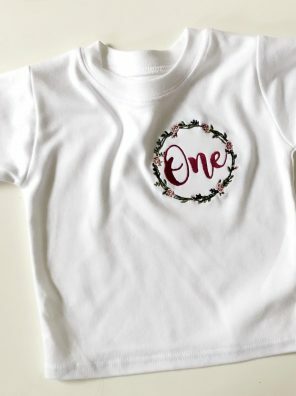 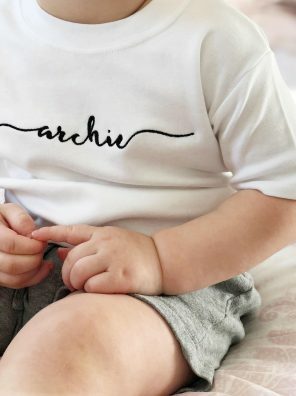 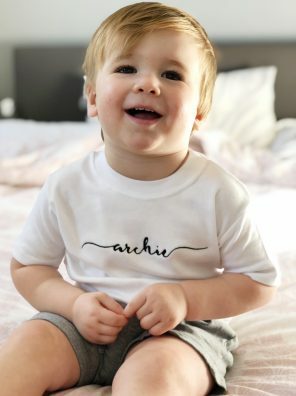 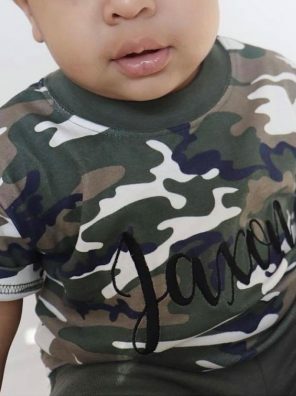 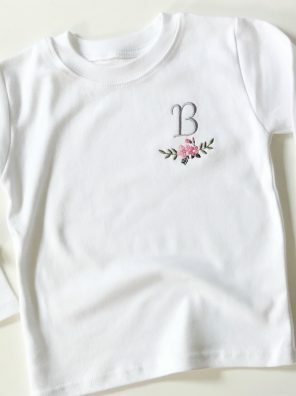 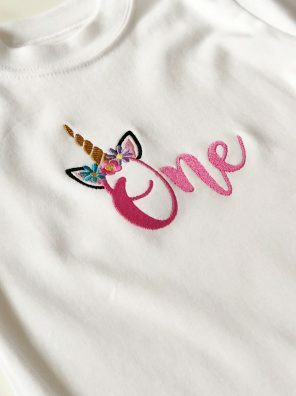 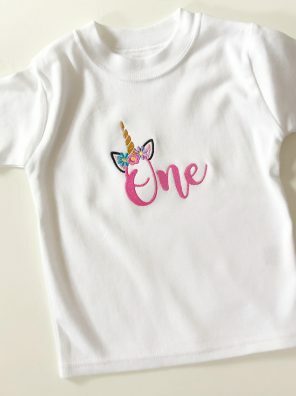 We’ve taken our popular initial tee and given it a pretty new update which is perfect for any little in your life.